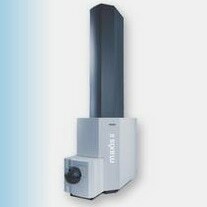 The maXis II is leading the market in high-resolution LC-QTOF. 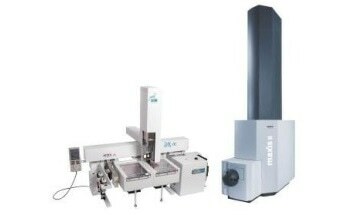 It represents a new era in QTOF technology with extraordinary performance within a wide range of applications that can resolve the most challenging analytical encounters. 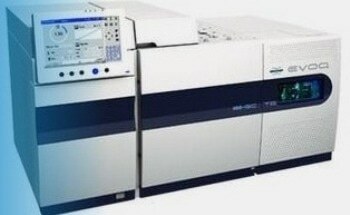 A comprehensive range of specified performance parameters are delivered simultaneously. 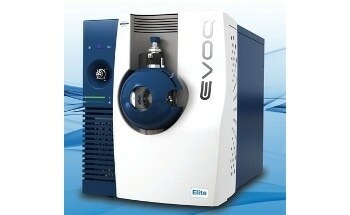 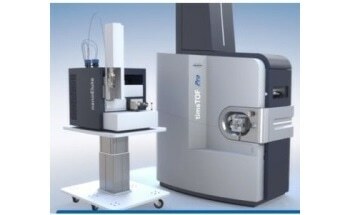 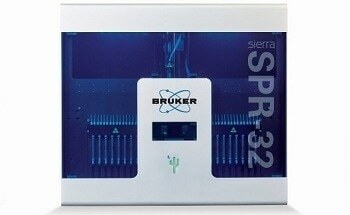 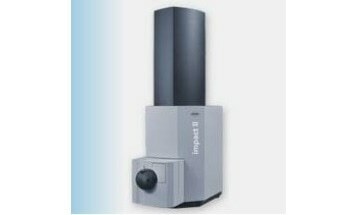 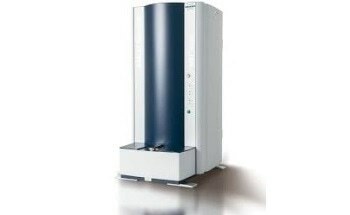 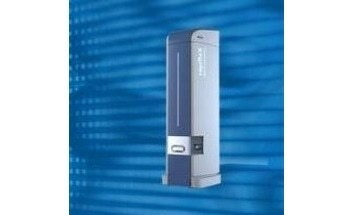 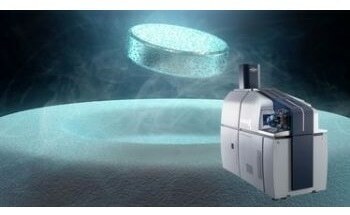 Bruker's Ultra-High Resolution QTOF (UHR) technology has reached advanced standards in accurate-mass LC-MSMS. 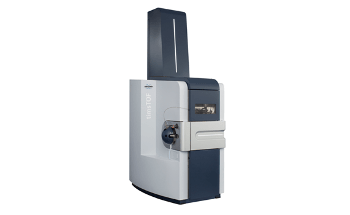 Additionally, the system can perform Electron-Transfer Dissociation (ETD) capabilities for sequence analysis of intact proteins, including monoclonal antibody subunits. 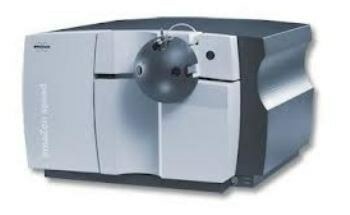 Moreover, native state sample measurements, including antibody drug conjugates, are obtained at these improved performance levels (Native Mass Spectrometry). 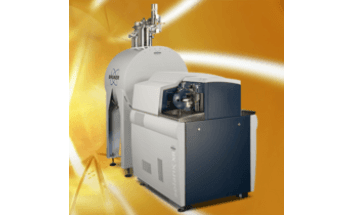 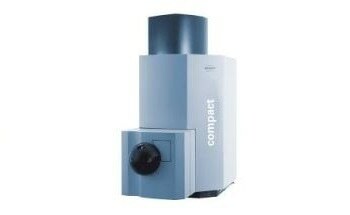 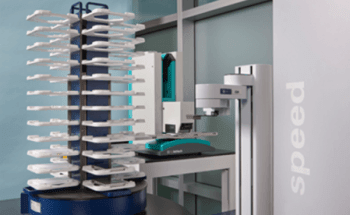 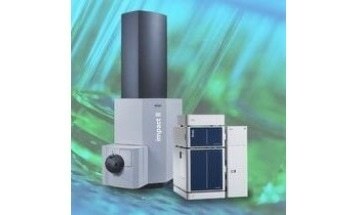 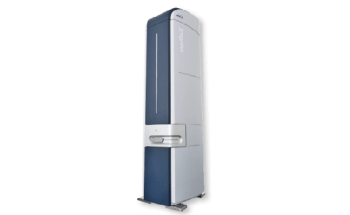 The maXis II can be applied to intact protein analysis and characterization of biopharmaceuticals, synthetic chemistry support, drug metabolite, degradant and impurity identification, and quantitation and protein conformational studies by HDX-MS.